2014 Social Media Marketing Industry Report reports that 92 percent of marketers consider social media a valuable platform for brand promotion. What if there’s a pile of tasks to do, but so many social media updates to blast? How do you maintain engagement without losing your web presence? 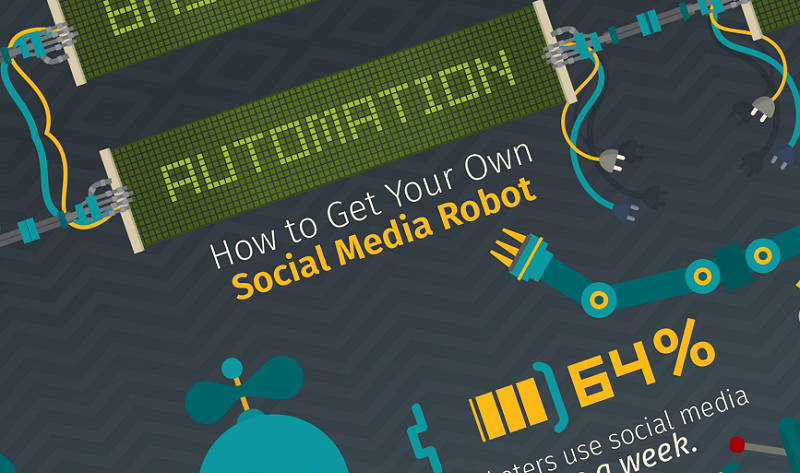 Control your online marketing strategy with social media automation. This also gives you more time to prioritize other business activities. Keep yourself one step ahead by learning the do’s and don’ts of automation tools with this handy infographic from SlideGenius.